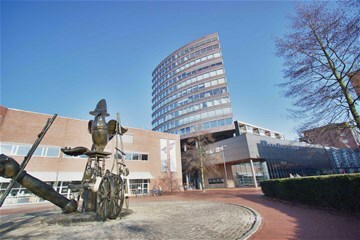 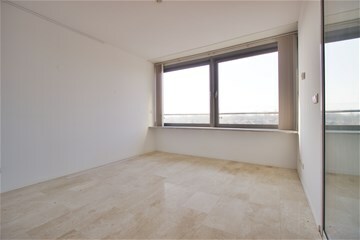 Top of the range UNFURNISHED 2+ bedroom apartment, situated in the center of Amstelveen ("Stadshart") with indoor parking. Within walking distance of excellent public transport facilities as well as shops, exclusive boutiques, cafés, supermarket and weekly fresh-market. 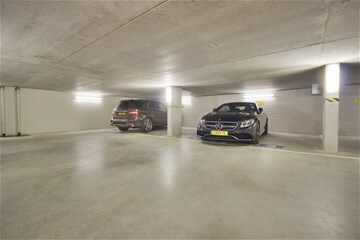 Underneath the complex you will find an indoor-parking garage. 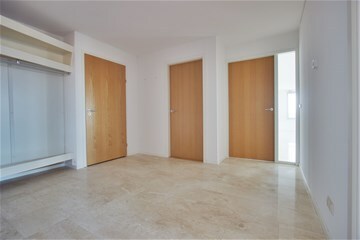 Communal main entrance with elevator towards apartment. 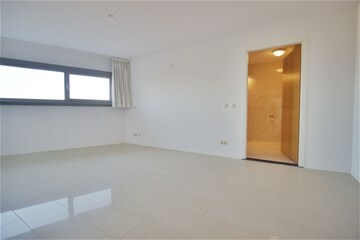 Entrance, hall with separate toilet and utility room with washer and dryer. 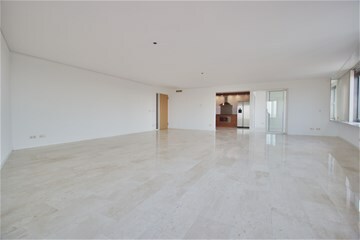 Light and bright spacious living room with panoramic-view overlooking the sky-line of Amstelveen with access to side-room/study. 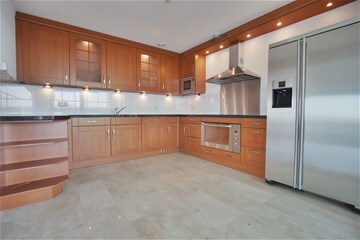 Modern fully equipped kitchen with all necessary built-in appliances. 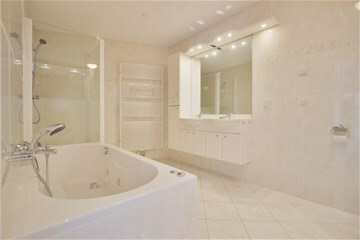 Master bedroom in the rear with private bathroom en-suite with whirlpool bath, shower and double hand washbasin and toilet. 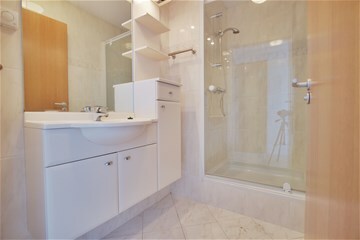 Second bedroom with private bathroom with shower and hand washbasin. 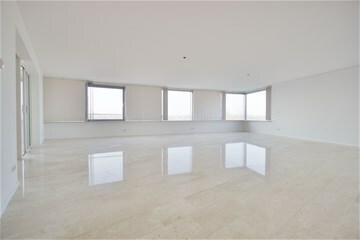 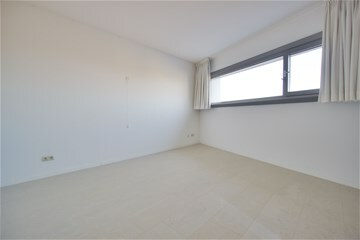 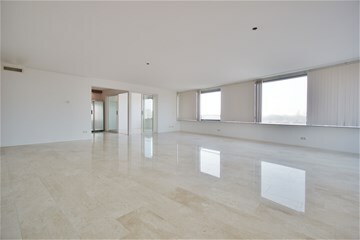 The apartment has a Travertine natural stone floor throughout. 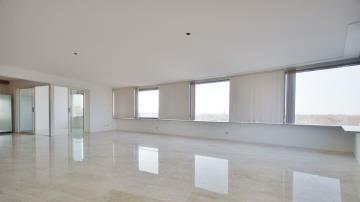 Parking: Two indoor-parking spots included in the rent.